Various problems might keep your state tax refund from getting into your bank account. There could be a problem with your return, or the state may just be slow to process its returns. You can get answers from a few places, but start with a copy of your state return first. You'll need information from it to hunt your money down. Start with the web tax service you used if you e-filed online. Log into your account to see what tracking tools the tax service has. For example, some websites have buttons you can press on your refund page to get tracking info, and a list of state telephone numbers to check your refund by phone. 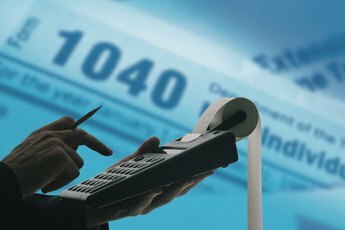 Most tax websites also have state refund schedules. The schedules show when refunds are expected to go out by the date your return was accepted. Your state's official website might have online refund tracking. You'll need information from your return for security reasons. In New York, for example, you need your Social Security number, the tax form type, and the refund amount. Plug all that info into the "Refund Status" webpage, and you'll find out where your money is. If you can't use your state's online tracking, or it isn't giving you results, call the state income tax department. Have your return information handy when you call. 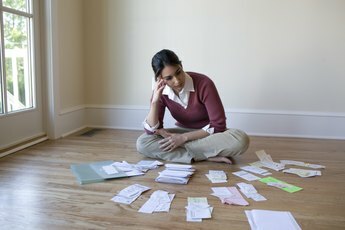 State refunds can be intercepted to pay some debts, but which ones qualify depends on your state's laws. Generally speaking, your refund can be taken for child support and any federal, state and local government debts. You'll have to dispute an interception with the agency that took it if you think you don't owe anything. For example, if the child support office took it for back support, you'll have to fight for it with that office and not the tax department. If you put in the wrong bank account number for direct deposit, you're probably in for a long refund delay. What happens next depends on the number you entered. If the account doesn't exist, your state will mail your refund when it gets the money back from the bank. If you accidentally used someone else's account number, that person may have your money. You'll have to dispute it with the bank as no state will claim responsibility for lost refunds due to taxpayer mistakes. Taxslayer: Where is My Refund? 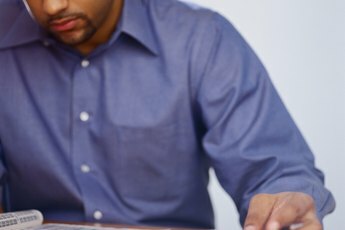 How Do I Fix My Tax Return if I Messed Up on My Account Number for Direct Deposit? 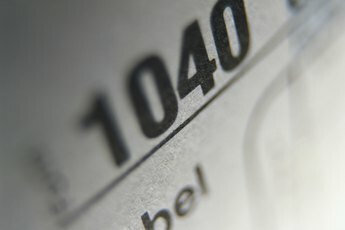 What if I Gave the Wrong Account Number on My Tax Refund?